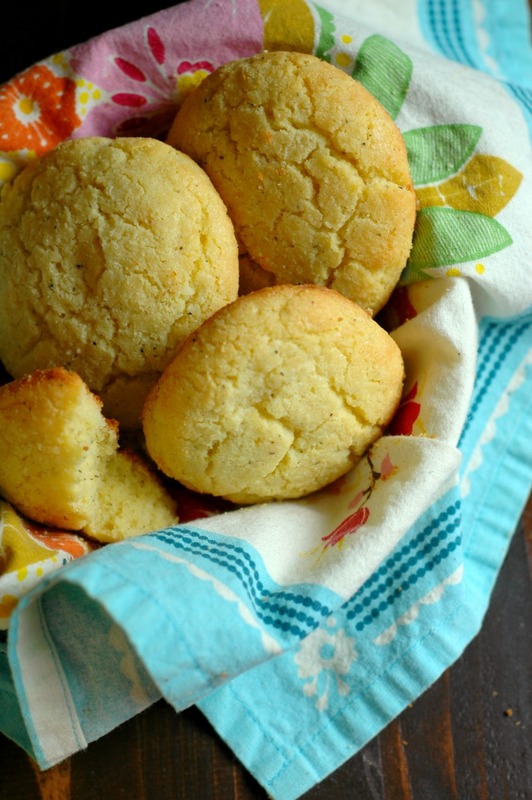 Soft and buttery biscuits to go with everything from soup to a plate of breakfast eggs! So I’m thinking we could all use a little biscuit love to get us through mid January?! We eat a lot of bone broth based soups all year round, but in the winter we have it daily here in our frozen tundra we call home! Somehow we make it outdoors every day despite the snows and wind chills least momma, ahem, I mean the kids go completely stir crazy. That means warming soups are on the menu most days of the week to take off the chill. And every bowl of soup deserves a piece of bread to go with it! 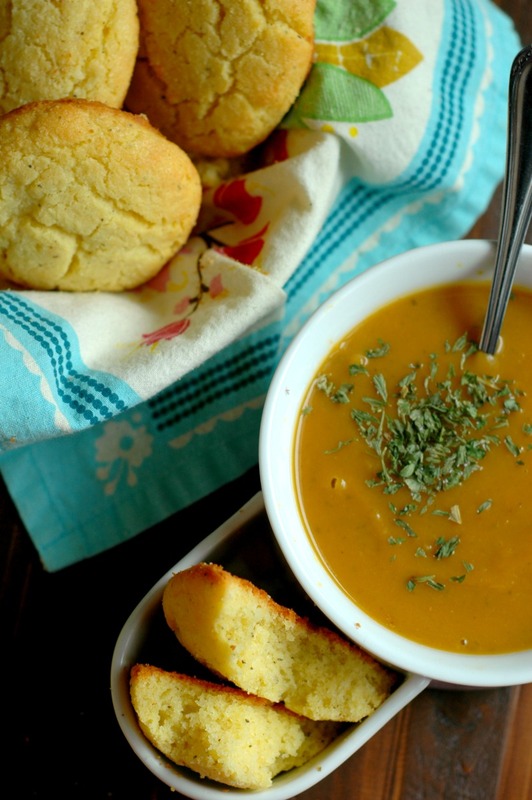 Even better, every bowl of soup deserves a butter biscuit to go along with it. These savory butter biscuits are the perfect match for a warm bowl of soup packed with so much buttery flavor. The kids will be all over these, and I’m willing to bet even the most skeptical gluten lover will too! Lighting fast, 5 minute blender dough is my answer to a busy day! I have been using my Instant Pot weekly to make one huge pot of veggie soup for the whole family to eat from throughout the week – what good is a super fast prep soup if the biscuits are going to take forever to make? I can get these biscuits onto the tray faster than it takes my oven to preheat! I’ve been testing these out for the last month with my weekly pot of soup. Once I get my soup in the pot and pressure cooking, I can have the biscuits done by the time the soup is done! The perfect weekend project, and some freezer pro tips! Weekends are perfect for making a huge pot of soup for the family. You can double or triple up some biscuits into the freezer to save for your busiest weeknight. My biggest suggestion if you plan to freeze them is to wrap them up individually as soon as they cool off and get them right into the freezer. This locks in the moisture that can sometimes end up ruining gluten and grain free baked goods after they have been baked. On your busiest weeknight, all you have to do is pull the biscuits from the freezer, pop them on a tray and into your oven to thaw and warm through. With my oven, all I have to do is set the tray in and preheat to 350. I turn it off from there and they are perfectly thawed and warmed through. Every oven runs differently so play around with yours. You can have the perfect, hot out of the oven bread to go with dinner every time! These are my go-to right out of the freezer for fast morning momma fuel with a cup of leftover soup and some fried eggs. So fast! The kids will love a side of cheesy scrambled eggs and some fruit with their biscuit and you can feel good about starting their day off with stable blood sugars. 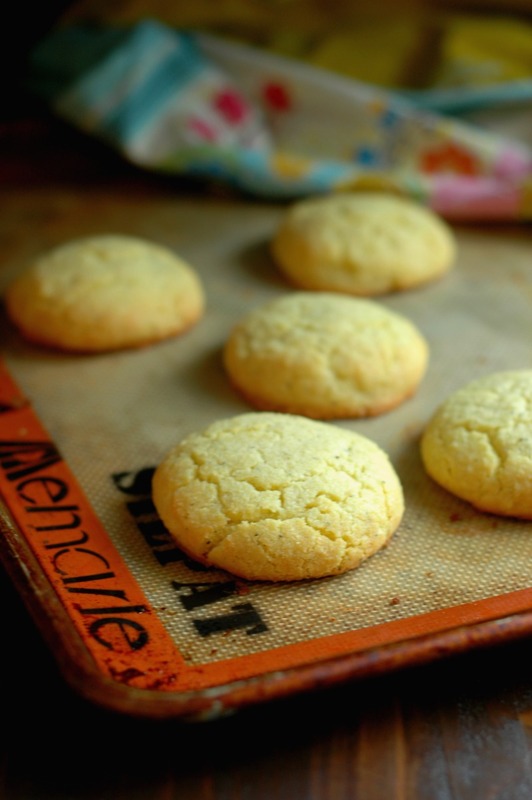 I chose coconut flour for these biscuits for a few different reasons. First, I already have a staple biscuit in our house with some grain. I am not against grain in the least for those who can digest it! 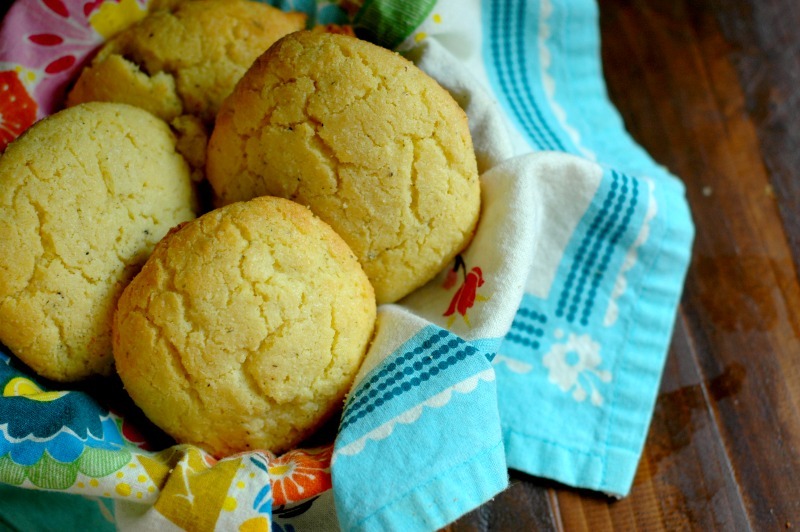 (By the way the squash drop biscuits I’m speaking of freeze just as great as these to keep on hand!) We handle gluten free grains in our house just fine, and I think they definitely have a time and a place. I don’t, however think, at least in my family, that we need to have grains at every single meal. It is nice to have a grain free biscuit option if we have already had enough grain for the day. I also love using coconut flour because it is a great source of fiber, protein, and fat. It really makes every bite count for those little guys with little stomachs, and it makes a really great start to the day instead of shooting blood sugars up only to crash an hour later. All of these soups pack well and freeze well! Use your school thermos for the kids and a travel crockpot for yourself if you are away from home during the day! You can have a warm meal on the go! 1/2 tsp dried thyme dried rosemary, oregano, or and basil work too depending on what you are serving the biscuits with! 2 eggs if you are egg free I do think 2 flax eggs would work here - they might not puff up as much but it would still work - perhaps add a bit of baking powder for the rise? Let us know in the comments if you try something! Put everything except the egg into your food processor, and pulse/blend until the butter is smaller than pea sized pieces. Add the eggs and blend until the dough is combined well. Scoop some of the dough with a spoon, gently roll them, and flatten a bit onto a Silpat or parchment paper lined baking tray. I make 5-6 biscuits with this recipe. Bake at 375 degrees for 14 minutes. Let the biscuits cool a good 5-10 minutes before handling so they can set up. Renee these look amazing! 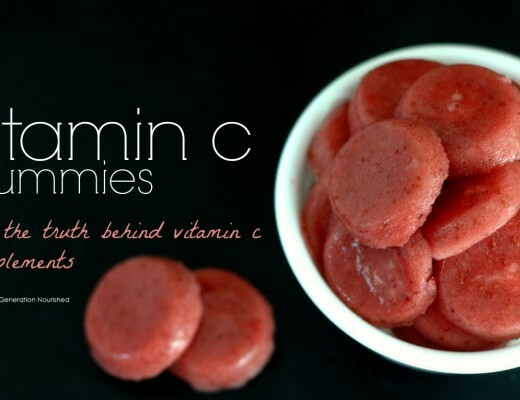 LOVE the collagen addition, I bet it helps make for the best texture. I really love that serving bowl too! So fun to have the side dish for yummy biscuit dunking. These biscuits look like little pillows of heaven. yum! Hi Laura! Yes any other cold soluble collagen is fine to sub. If you swap the collagen for coconut or almond flour it will be too dry for sure. It gives the biscuit a softer texture. YUM. Dinnertime staple? I love the 5-minute blender prep too. Quick biscuits are the best biscuits. Oh cool! I am working on my meals for the rest of the week and thinking of having soup with some sort of biscuit, so these will do nicely! They look so good! These look like buttery soft perfection. Can’t wait to try them! My collagen is still coming in the mail….it hasn’t arrived yet. Would using my normal beef gelatin make the recipe clump up too much to work?? Hi Jenessa! Yes I think gelatin will make the biscuit gummy. I would try using tapioca flour instead! 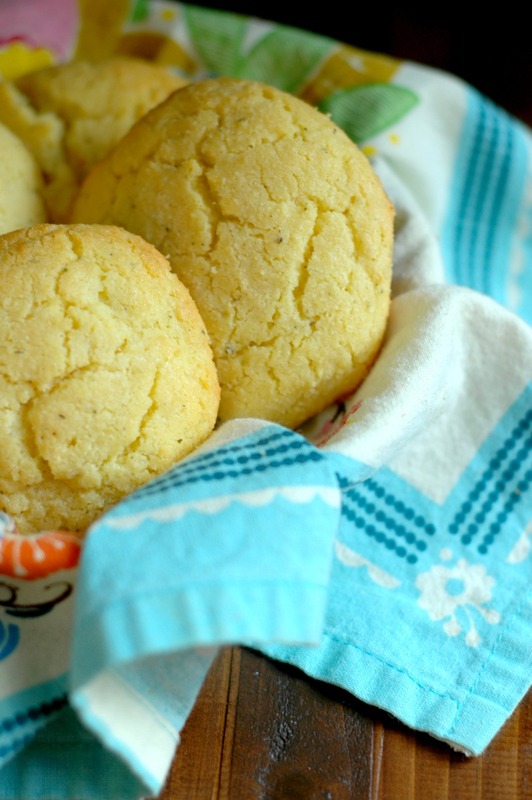 I love biscuit and when they are grain free with herb butter it just sounds so delicious and YUM !!! These look awesome Renee! I just can’t eat soup without some kind of bread either! These are a great option. 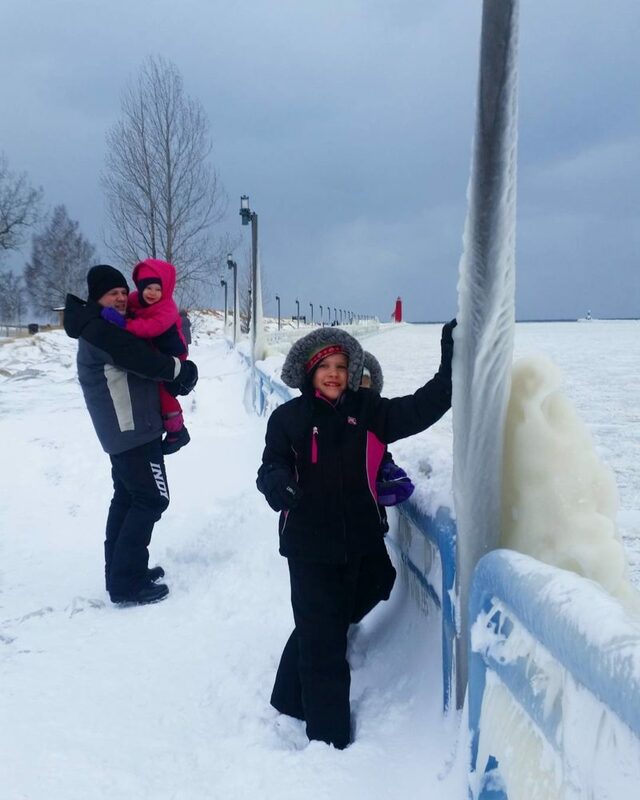 Your little ones are cute and having such fun with the snow. These are such a beautiful golden color and sound so delicious! Wow! these look incredible! I think they would make anything delicious and add so much to a meal! These somehow remind of Red Lobster but much healthier! Wow, Renee! These looks so simple and amazing! 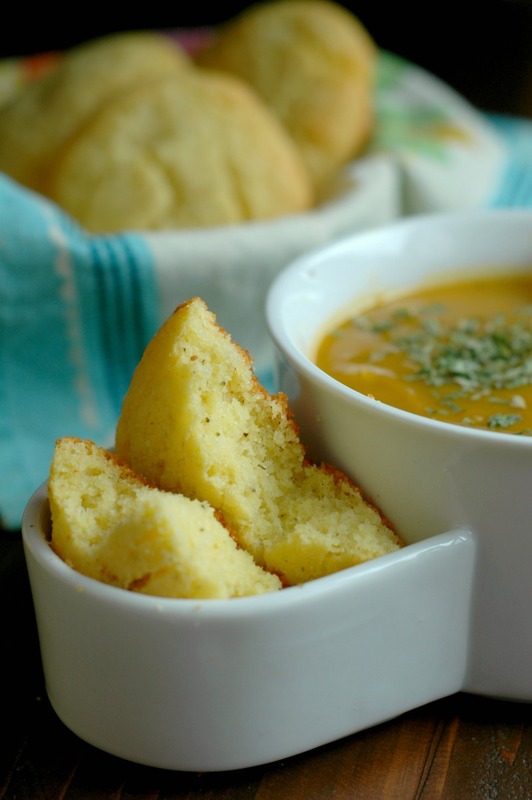 I might have to make them this week to dunk some soup! 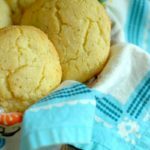 I love this healthier take on biscuits + that texture looks fantastic! Do you think it would be possible to substitute ghee or coconut oil for the butter? Hi Nikki! I think softened coconut oil will but it will change the taste if you don’t mind the coconut taste. I’m thinking the ghee will be too runny and make the dough not set well. What about palm shortening? I like using that in place of butter in cookies so that could work! Is there anything else I could use in replace of the collagen for now? Hi Kristina! The collagen lends the softness as coconut flour tends to dry things out. You could possibly use tapioca flour though I don’t think you would need the full amount – start with half and see how the dough feels! Has anyone tried with flax eggs? I only have collagen that needs a 50/50 cold and hot combination to melt well. What can I do? You have gelatin, or collagen?